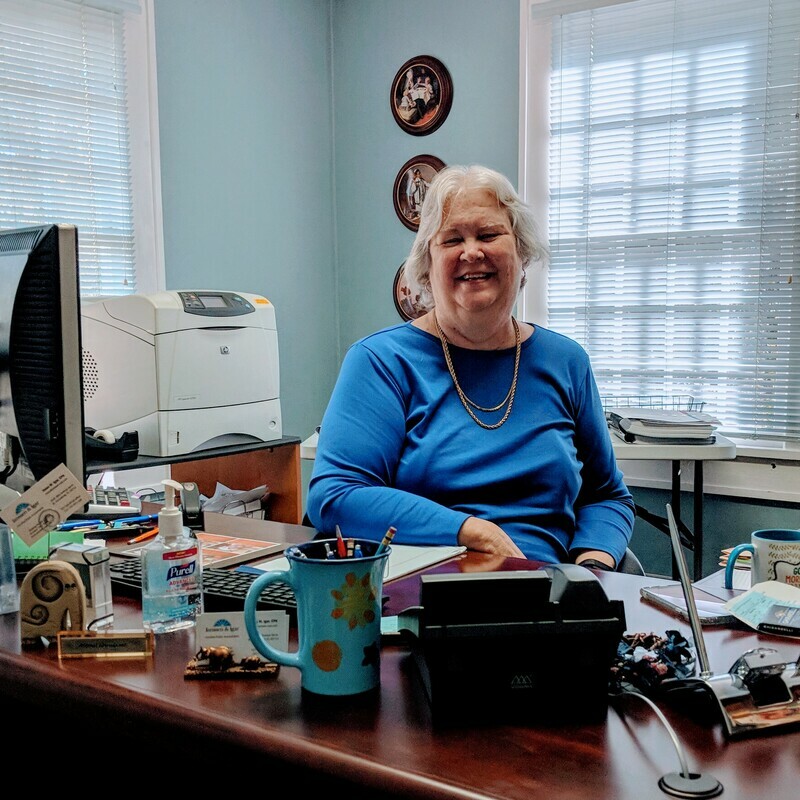 Helen, a CPA since 1983, has been the owner of Janssen & Igar for several years. Prior to joining as a partner in 2000, she was a controller for multiple companies. Helen enjoys taxes, controllership functions, and QuickBooks. Mindy became a CPA in 2011, after previously earning a BS in mathematics and her accounting degree. She has several years of QuickBooks experience, with an emphasis in personal taxes and handling of payroll issues. Gary became a CPA in 1991 and later a QuickBooks ProAdvisor in 1999. His experience in personal taxes and small business accounting is invaluable to our clients. Gary is knowledgeable in all aspects of taxes. Hillary began as a part-time backup support person during tax season. 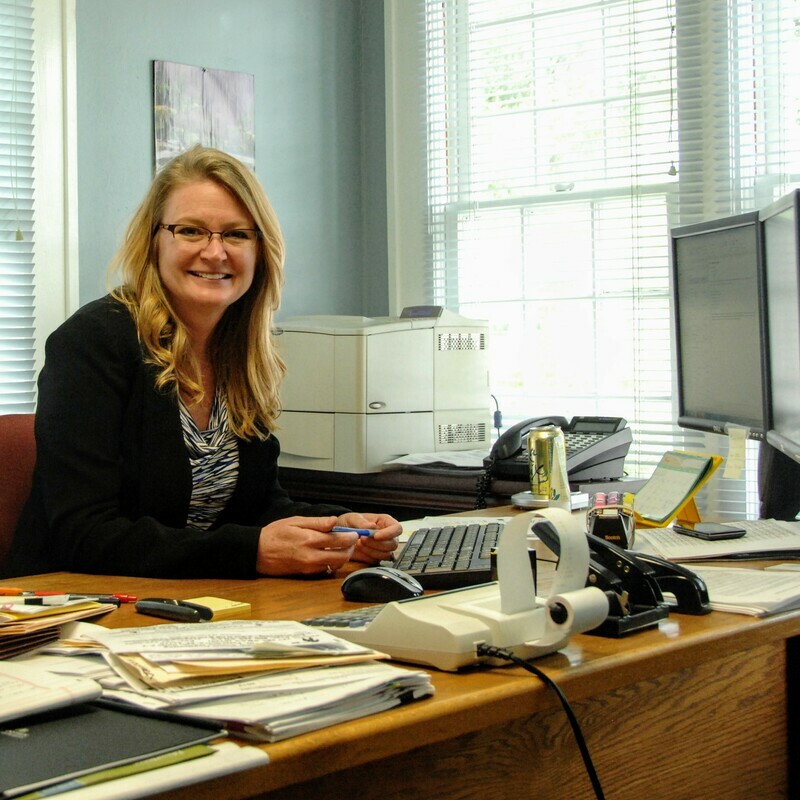 She found her niche in bookkeeping and payroll, and is now a permanent part of the team. She also prepares tax returns and expects to be an Enrolled Agent in 2019.